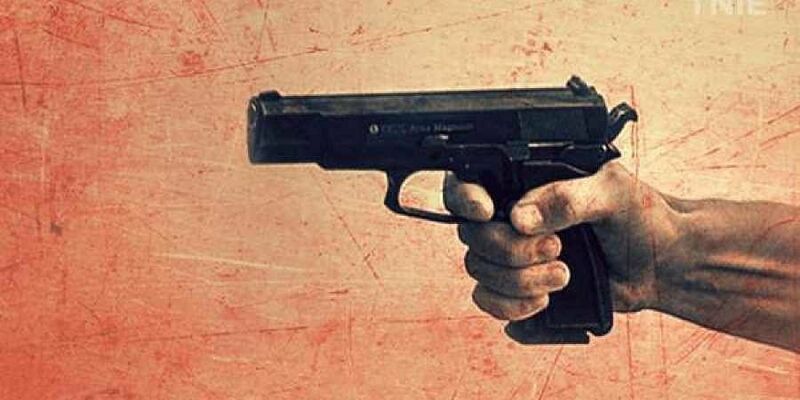 The gunbattle took place Thursday evening in a forest under Pusnar police station when a team of District Reserve Guard was returning after carrying out an anti-naxal operation. The gunbattle took place Thursday evening. RAIPUR: One naxal was gunned down in an encounter with security forces in Sukma district of Chhattisgarh, police said Friday. After the gunbattle, body of a cadre identified as Kawasi Deva, a deputy militia commander in Chandameta area, was recovered from the spot, the SP said.